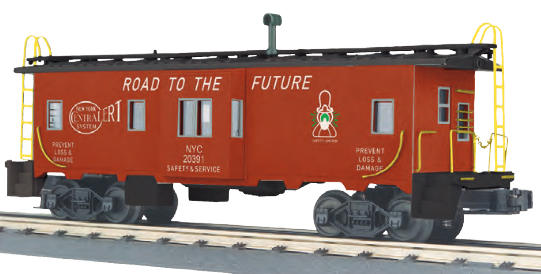 This model bares little resemblance to a NYC Bay Window caboose. The bay window is not correct and the lettering is not accurate. 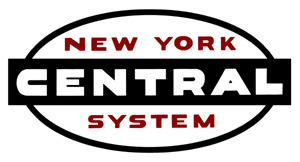 MSRP $64.95 NYCSHS Members Price $55.21 and that is 15% off MSRP. Pre-Order Now!!! Expected Delivery in 2019.